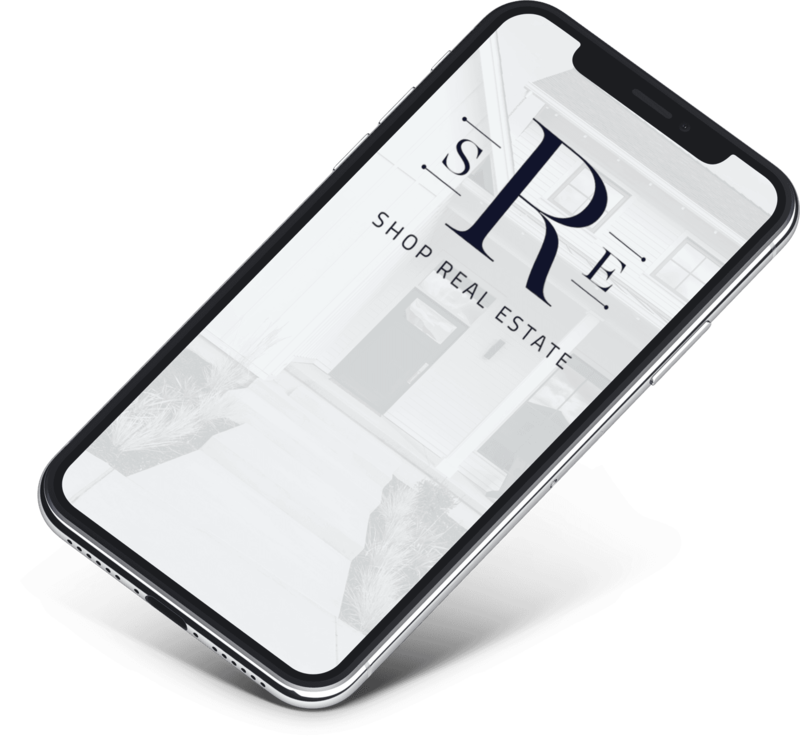 Download the Shop Real Estate app so you can save your favorite homes and searches, message your agent, see all available listings, and more. "Russ and Lauren were great to work with! They listed and sold a home for us and helped us negotiate the purchase of our current home. 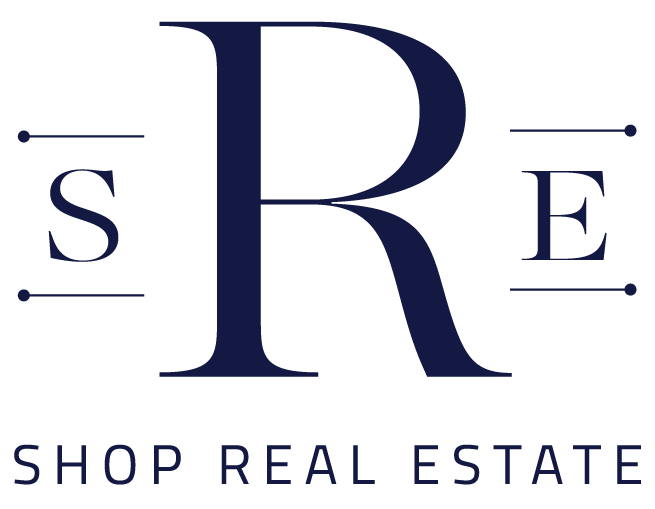 They are very knowledgeable and we would recommend using them for all your real estate needs!" "This is a really great team to work with. They have extensive knowledge of the area and really keep your best interests front and center. I would highly recommend Russ and Lauren to anyone who is looking to make their home buying process a successful one." "Great team to work with. Russ and Lauren have extensive knowledge of Denver and the surrounding areas. Their effort and availability to aid you is exceptional. Russ and Lauren have showed me several homes in a timely fashion. Their amazing knowledge of the market and dedication to you is extremely comforting. Thanks R & L"
"Lauren and Russ are not just fantastic realtors, but such great people. They listened to our needs to insure that no time was wasted. I appreciated the clear and constant communication that was given during the entire time we worked together. Integrity and good customer service are my top expectations in business relationships and they provided not only these qualities, but went over and beyond to give us a great experience. We have moved over a dozen times and they are by far are some of the best we have had the pleasure to work with. I strongly recommend this team to anyone looking to buy or sell in Colorado. They are knowledgable about the area and where the market is." "This team worked very hard to find us the perfect location and house to fit our needs. We visited multiple properties during our search until they found us the right one! Every aspect of the transactions was handled professionally and in a timely manner. We are very satisfied with their service and would recommend them to anyone." "This team is amazing and very professional. They were very patient with us as we looked for our home. They went above and beyond trying to help us find the right house for us. We will definitely be using them again in the future!"